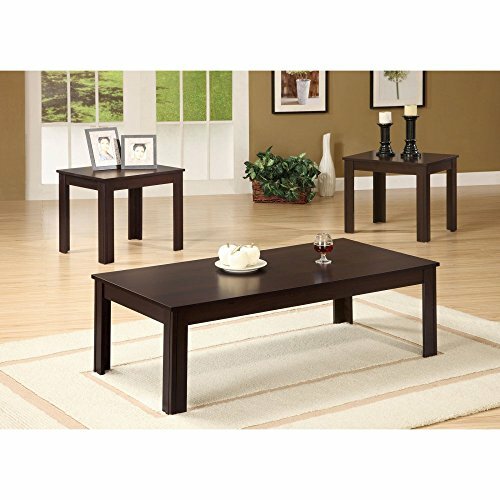 Adding a practical touch to your space, the Company of America 3 Piece Coffee Table Set includes three pieces to complete your room. 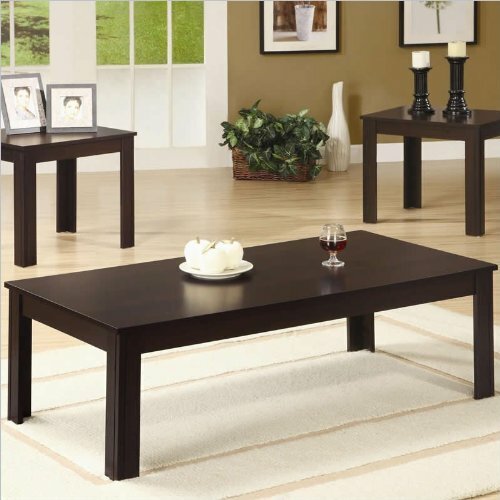 These tables feature clean lines for a modern look. Available in neutral finishes, this set complements many types of decor. 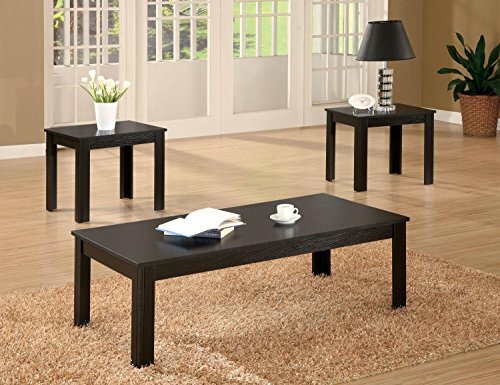 Set Dimensions:Coffee table: 44L x 22W x 15H in. 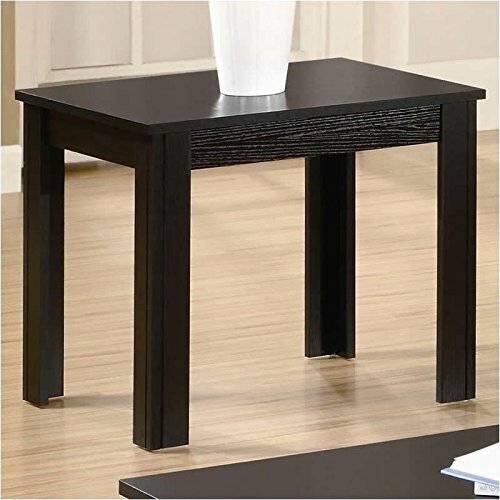 End tables: 18L x 16W x 19H in. Various dimensions in set. 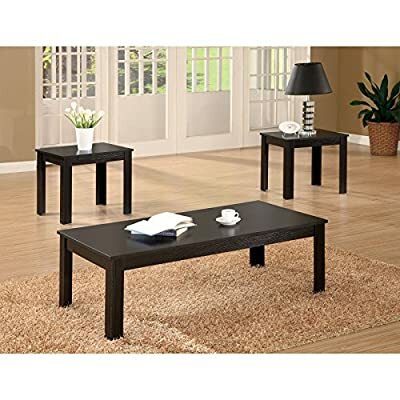 2 end tables and 1 coffee table. Crafted of wood. Available in multiple finishes. Sturdy construction. Contemporary style.